The True North, the Lodestar and Abode of the Magi. The Brotherhood of the Rosy Cross is an age-old brotherhood and sisterhood of hermetic wisdom, alchemical, mystical, theosophical and spiritual knowledge. It is an esoteric society for the realization of that inner divine spark that has forever impelled man and woman to seek the higher meaning of life. The Brotherhood is a living branch of the original Rosicrucian Brotherhood founded by Christian Rosenkreutz in 1407 and brought to America by Johannes Kelpius in 1694. Genuine Rosicrucianism relies on the power of God. It has nothing in common with the sinister practices of black magicians and sorcerers. The Brothers and Sisters of the Rosy Cross use their knowledge and the powers gained thereby only for good and to help those whom God places on our path. Its members dedicate themselves to a personal search for the primordial wisdom, hidden from the foundation of the world, concealed in myth, legend, symbols and secret teachings passed down by initiates and high adepts, and guarded in mystery, secrecy and silence, with traps and pitfalls to turn back the unworthy and the self-seeking. The Brothers and Sisters of the Rosy Cross share a common spiritual life and fraternity firmly anchored in the life and teachings of the historical Rose-Croix brotherhood and the original Rosicrucian movement. We seek to show forth the true spirit and teachings of the Brotherhood by our example, the genuineness of our teachings and the simplicity of our way of life. 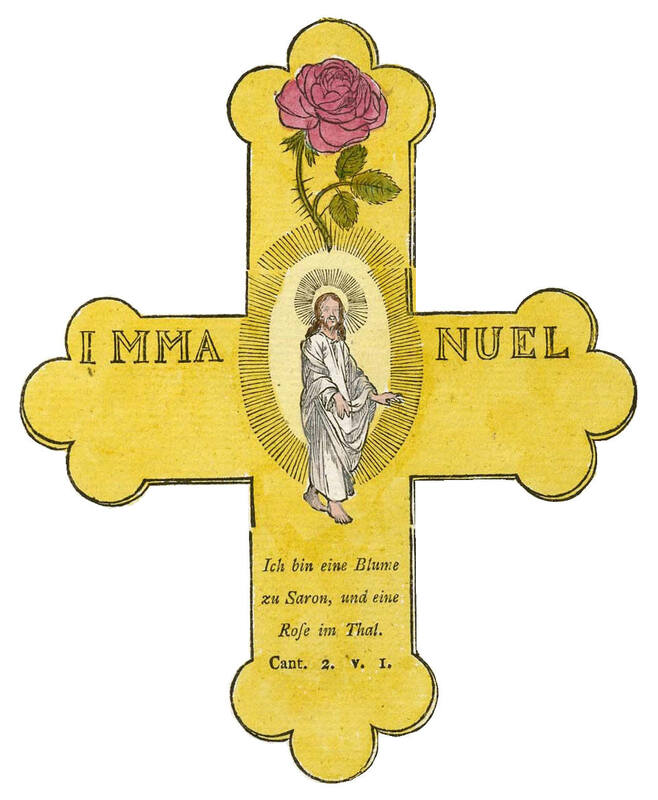 The Brotherhood of the Rosy Cross has different degrees; that not only rich, influential and learned men and women, but also poor and simple persons are admitted to our communion, provided they have pure and unselfish purposes, and are able and willing to exert themselves for the aims of the Brotherhood; that it is not gold and silver but wisdom which is the object of our labors. The Way of the Rosy Cross is a Royal Path, a journey both inner and outer, a grand adventure leading to spiritual enlightenment and the greatest happiness, peace and fulfillment known to man. The Brotherhood of the Rosy Cross holds the keys that unlock the Secret Science of the Magi and all the hidden wisdom of the ages. While many fraternities are rich in symbolism yet the meaning has been lost, The Brotherhood of the Rosy Cross is both rich in symbolism, mystery and teaching while also preserving intact the secrets, mysteries and interpretations concealed beneath myth and legend.